Peer Pathways Conference is a Resounding Success! The 2018 Peer Pathways Conference was an amazing success. The event was held at the beautiful SeaTac Marriott last week, August 28th and 29th. This two day continuing education conference is specifically designed for working certified peer counselors. This was the 3rd annual conference and it surpassed the previous years in both quantity and quality. We provided 36 workshops for almost 350 peer professionals- that is 100 more peers than the previous year! Workshops included: housing and employment services, the power of peer services, system transformation, youth peer leadership, substance use peer services and Wellness Recovery Action Plans (WRAP) - just to name a few. Peers were able to learn, increase their professional toolboxes, share resources and network with other peers. The keynote speakers were educational and inspiring. We did not limit our conference to traditional workshops and keynotes; the program included many examples of recovery. We experienced incredibly deep spoken word, singing performances and performing arts youth. The impact was evident in this thank you email we received from one of our peer participants: "I have attended many peer conferences over the year including the first to Peer Pathways conferences, and this one was by far the best. 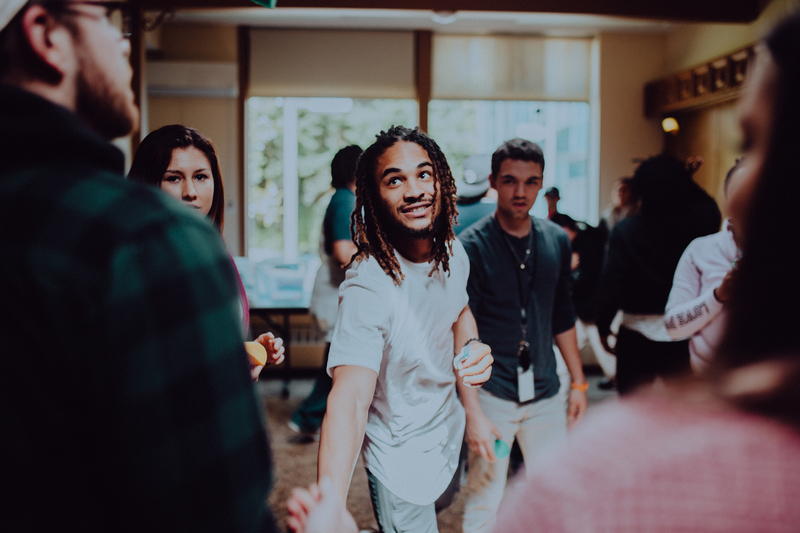 The integration of youth, people of color, transgender inclusion, and expression of art along with the selection of workshops were all very meaningful and impactful to me and those around me." Thank you to everyone who supported this conference in any way. This is an incredible example of how recovery is possible and recovery works!